Are you looking for destination wedding ideas to inspire you? 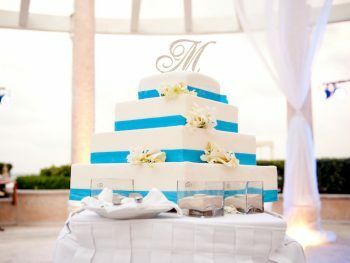 My biggest passion is uncovering all the latest destination wedding trends and unique ideas that will make your wedding stand out from the rest. Whether you’re planning a simple destination wedding or an extravagant event, you’ll find inspiration here. 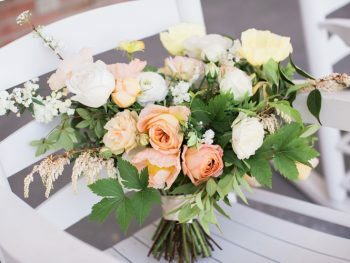 These are our editor’s picks for the best invitations, flowers, cakes, decorations, gifts and favors, wedding dresses, bridal party attire and much more. 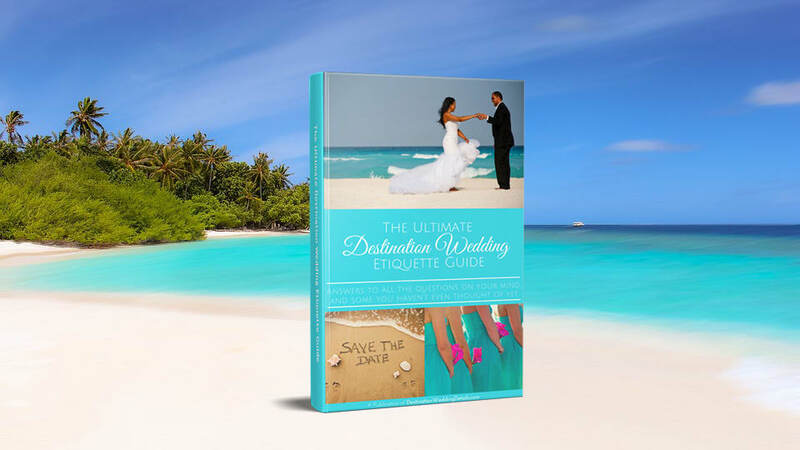 Everything you’ll find on these pages is destination wedding themed and many of it is from real destination weddings. So start browsing each topic below for some serious inspiration! 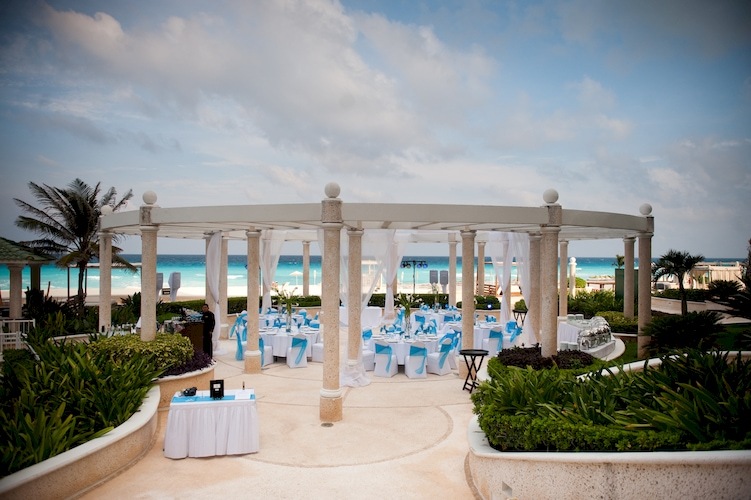 And if you’re looking for tips and advice make sure you head over to our Destination Wedding Planning section.